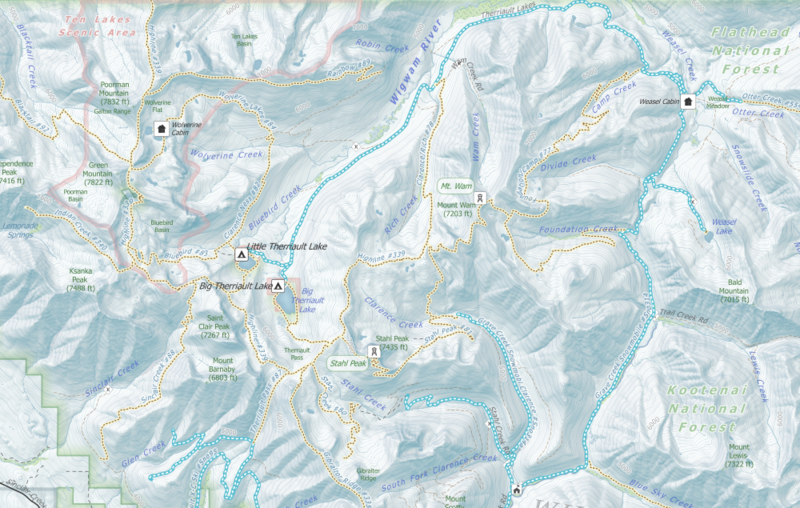 OffTheGridMaps is a Montana-based company that designs outdoor recreation maps for locals. 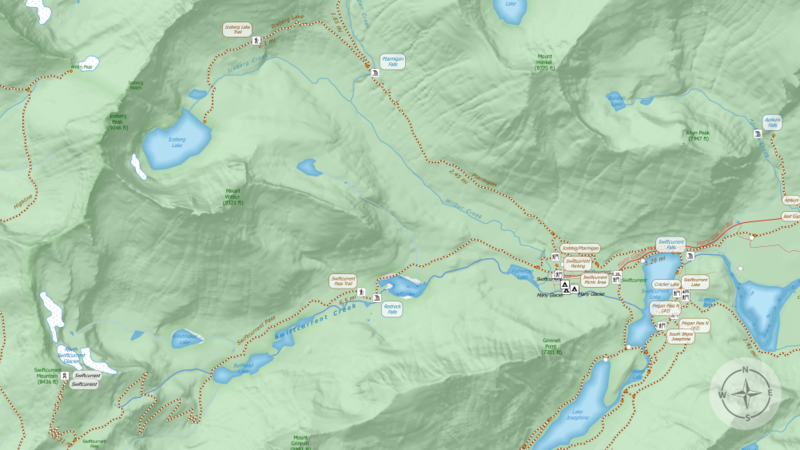 When you're fly-fishing, hunting, hiking, biking or skiing in the backcountry, you don't want another over-simplified tourist map.... You need high-resolution, hyper-local maps that show detailed, activity-specific points of interest for your next outdoor adventure. Looking for a map? Use the checkout code "TRYITFREE" for a free download! 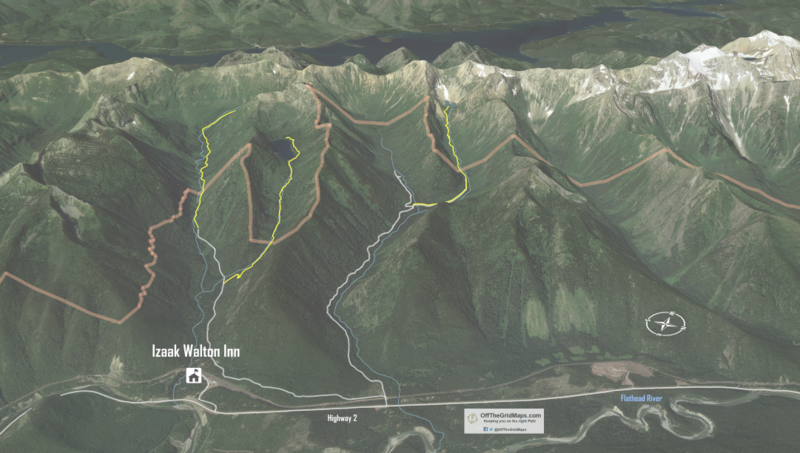 OffTheGridMaps are both printable and smartphone compatible. Your only decision is how to use them. 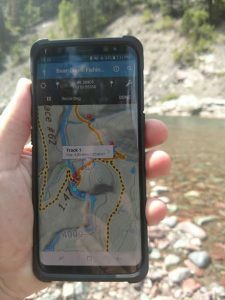 Want to GPS-enabled your map? OffTheGridMaps use your smartphone's built-in GPS to show your current position even without cell service! Prefer tried and true paper maps? Print our PDF maps at your home, office, or a local copy-shop. They're optimized for quick, easy, and cost effective printing on standard 11"x17" paper. Want the best of both worlds? Take both the paper and smartphone companion map with you. There's no extra cost! Need a custom map for your businesses and event? We also create branded and logo'd maps for organizations of all sizes. OffTheGridMaps is proud to partner with local businesses and events. We work with you to design a one-of-a-kind map that “tells the story” you want to share with your customers, and focus your map on the activities they want to know more about. Prominently feature your company name, logo, and contact information (like address, phone, email, website). Show the key points of interest your customers need to know about for their upcoming adventure. Are zoomed into your specific area of interest, giving you the highest level of detail possible. 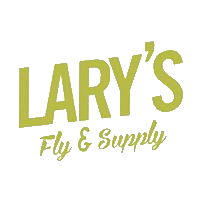 Please support our business partners by visit their websites or by stopping in their shop/event to get a copy of their latest maps. 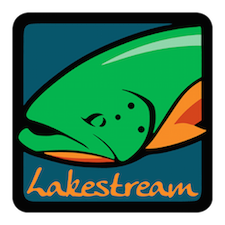 Ready to partner with OffTheGridMaps and design your own custom map?